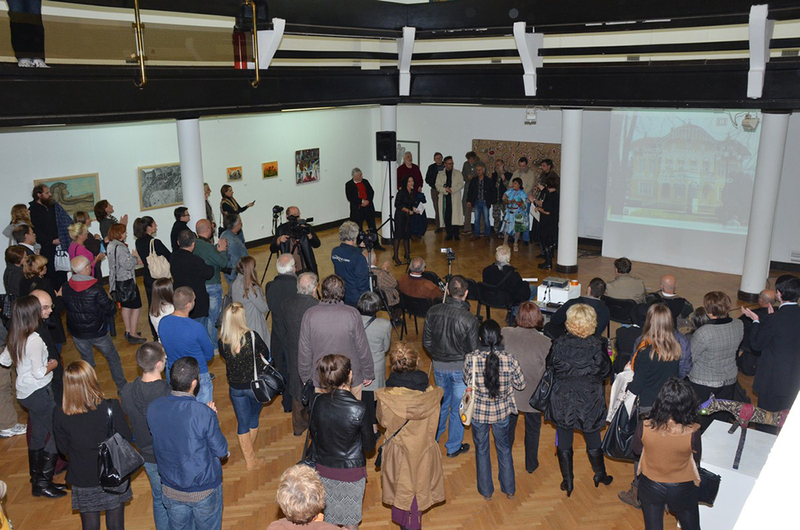 The exhibition of the Eighteenth Colony of Naïve and Marginal Art organised by MNMA and supported by Mistry of Culture and Information of RS opened at Art Pavilion "Cvijeta Zuzorić", Belgrade, on 8 October 2015. 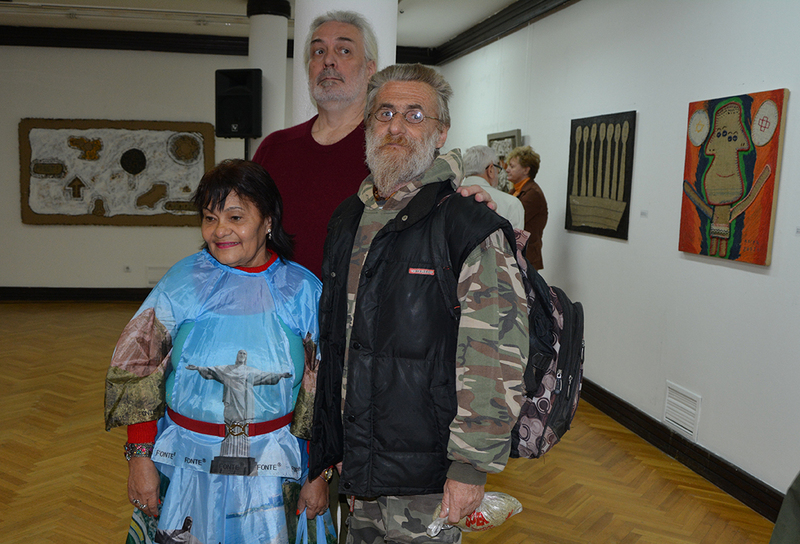 For more than three decades the Museum has successfully organised this event. 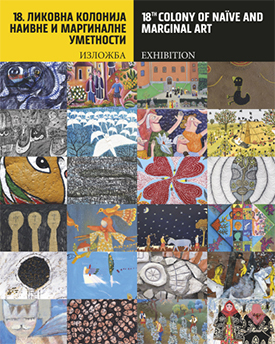 So far more than three hundred artists from Serbia, Bulgaria, Brazil, Bosnia and Herzegovina, Denmark, Croatia, Macedonia, Slovenia, Slovakia, Czech Republic, Hungary, France, Russia, Japan, Italy and Romania have spent time together doing art, which resulted in enhancing the MNMA collection for about five hundred representative works done at Colonies. 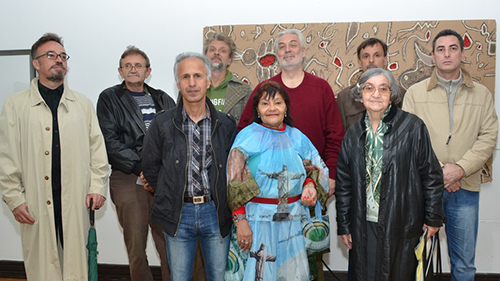 This year twenty-four artists from Bulgaria, Brazil, Denmark Italy, Iran, Indonesia, Japan, Slovenia, France and Germany did a whole series of artistic realisations (paintings, sculptures, drawings). 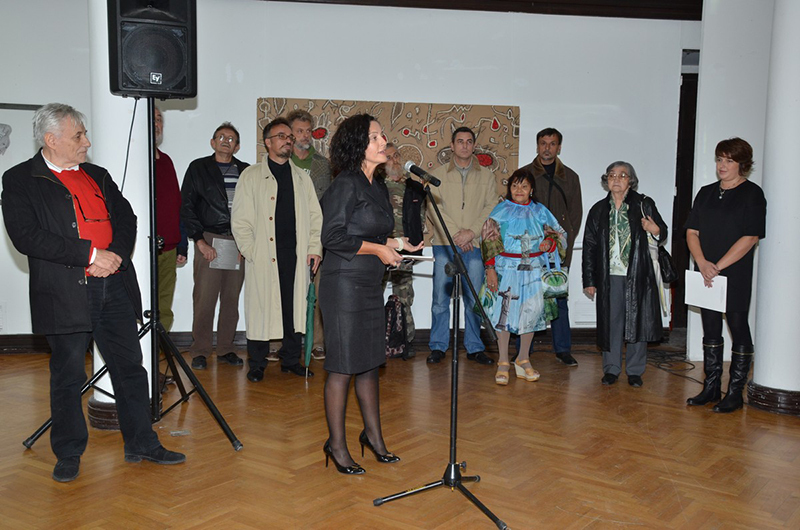 The custodian of the Colony and the author of Foreword was Nina Ljubomirović, MNMA, while opening ceremony speeches were given by academician Dušan Rusalić, President of Serbian Association of Artists, Nina Krstić, Director of MNMA and Asja Drača, Deputy Minister for International Cooperation. 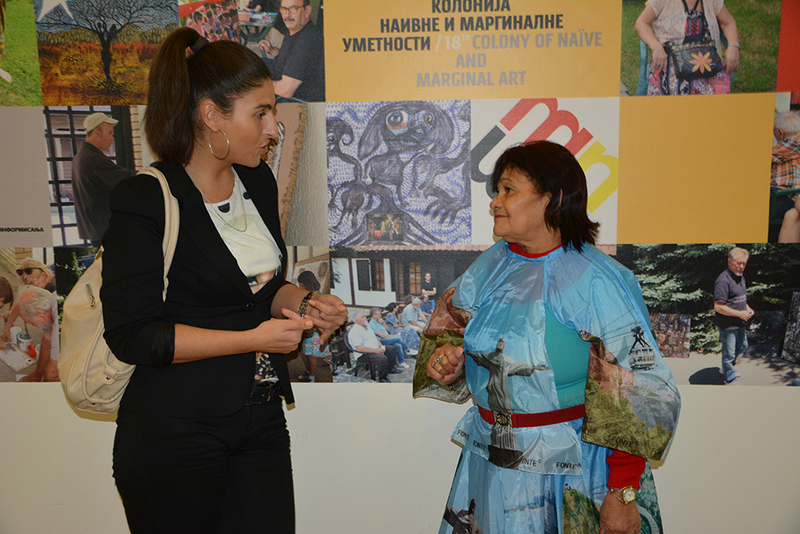 The documentary on this year Colony (realised from 6 – 14 July on Zlatibor) done by Života Jevtić was promoted at the exhibitions. 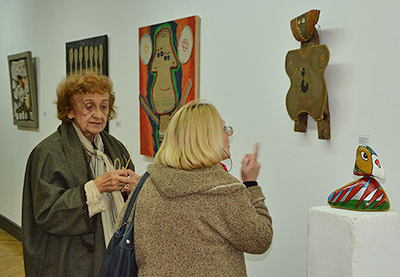 In addition to the display of works done at this Colony, the concept of exhibition included the retrospection of works done at the previous Colonies, beginning with those done at the First Colony, whose authors were former, late participants, world classics today, such as Sava Sekulić, Bogosav Živković, Ferenc Kalmar, Milosav Jovanović, Dušan Jevtović, Predrag Milićević Barberien etc. 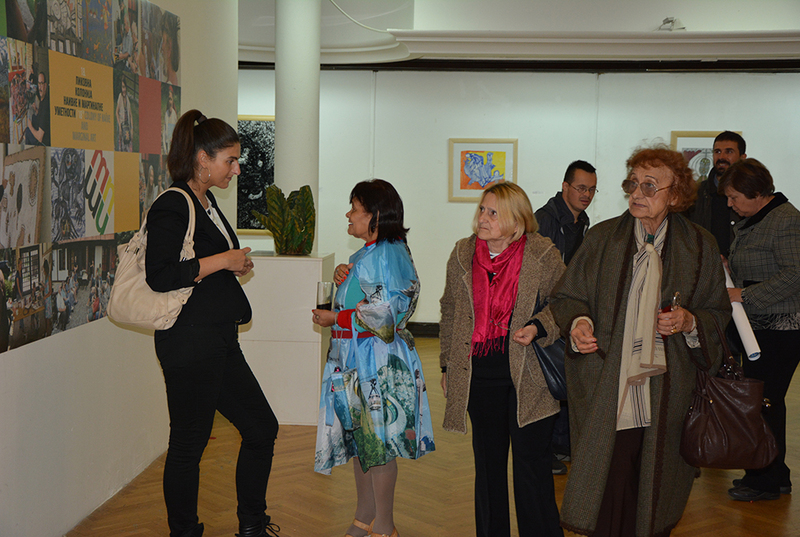 Many respectable guests were present at the exhibition including Davide Salmani, Director of Italian Institute for Culture, Mladen Ćirić, Deputy Chief for Culture at the Embassy of Brazil, Jean-Baptiste Cuzin, Director of French Cultural Institute in Belgrade, domestic artists and foreign artists Ermelinda de Almeida from Brazil and Mehrdad Rashidi, an Iranian who lives in Germany.